In a press conference today, BMW CEO Harald Krueger announced that the number of electrified BMW and MINI vehicles delivered since the beginning of the year has increased to 60,660 units (+42.5%), underlining the BMW Group’s position among the world’s leading providers of premium e-mobility. “We are delivering on our promise of more than 140,000 electrified vehicles this year,” said Krueger. Furthermore, production of the battery-electric MINI will begin at the Oxford plant at the end of 2019, followed in 2020 by the all-electric BMW iX3, which will be manufactured in Shenyang, China. 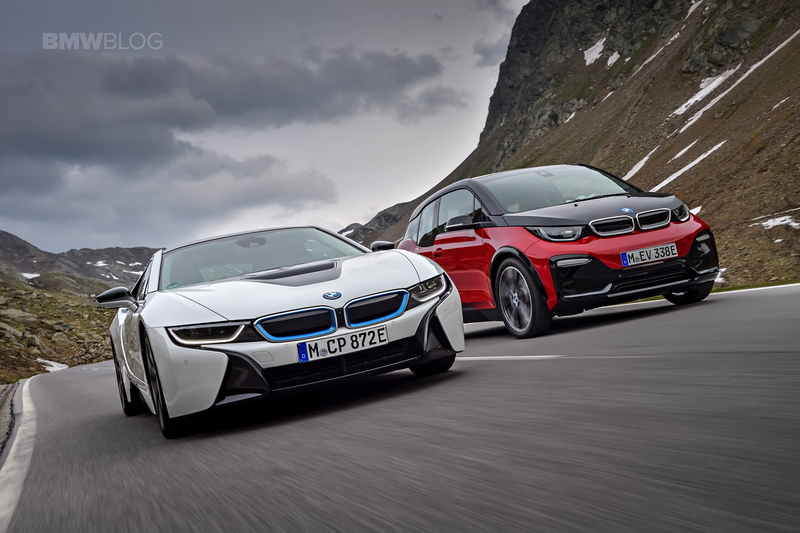 BMW says that, together with the iNEXT model and the i4, the BMW Group is set to have 25 electrified models on the roads by 2025, half of which will be all-electric. 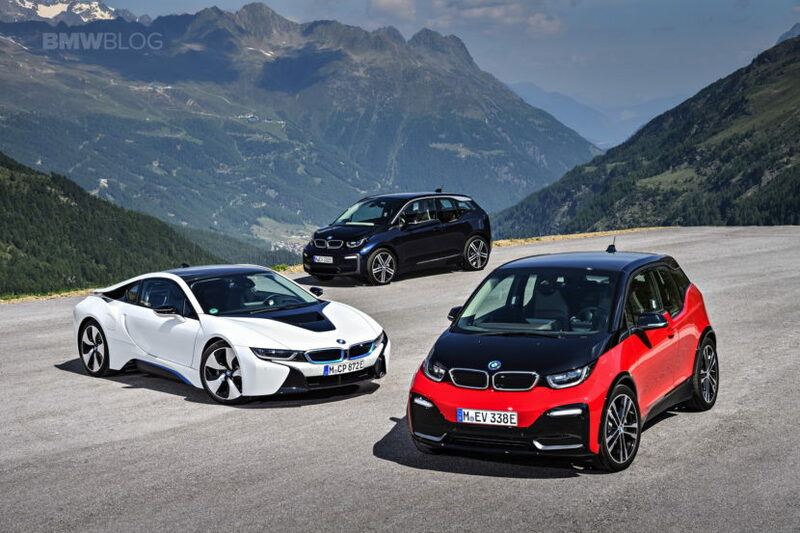 In 2020, BMW says that it will be able to mass-manufacture EVs in a far more cost-efficient manner. The new platform these EVs will be built on will be able to accommodate either fully ICE (Internal Combustion Engine), full EV or plug-in hybrid powertrains. Years ago, it seemed as if Tesla was the only real horse in the race, with other auto manufacturers seemingly just dabbling with electric powertrains. However, the major players in the automotive world are evolving, players like BMW, Porsche, Audi and Mercedes-Benz, are preparing a series of electrified cars to be unveiled over the next five years. Could BMW be working on an i2 without carbon fiber and under 30,000 euros?